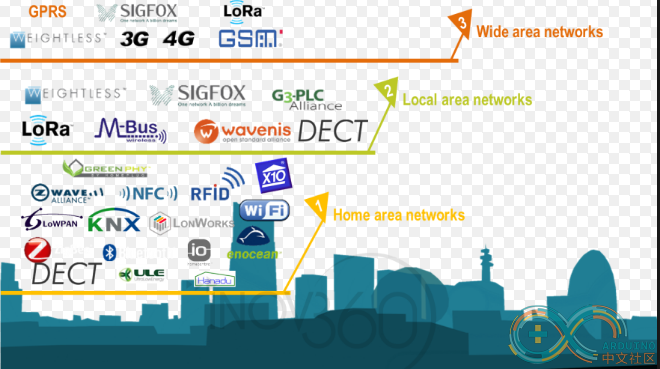 In an IoT project，networking is the first problem.So I would like to introduce some ways of networking include WiFi,Ethernet,2G,3G,4G,LoRa and ZigBee. 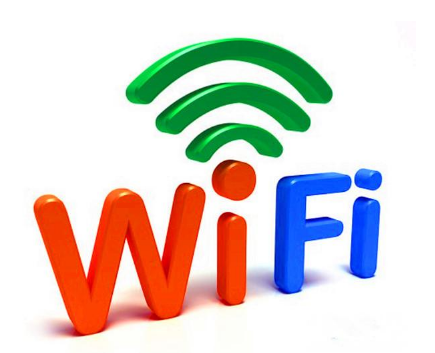 WiFi is a technology for wireless local area networking with devices based on the IEEE 802.11 standards.WiFi most commonly uses the 2.4 gigahertz (12 cm) UHF and 5 gigahertz (6 cm) SHF ISM radio bands.We can often heard about Dual band when we buy a WiFi router,that is the reason.What are the characteristics of these two bands?They are belong open bands,it means that everybody can use them without limit.But the power can not be too high when you use them or it will influence the use of other people.What is the IEEE 802.11 standards?Who care!? We just need to know there are different communication speeds in these standards. Ethernet is a family of computer networking technologies commonly used in local area networks (LAN), metropolitan area networks (MAN) and wide area networks (WAN). 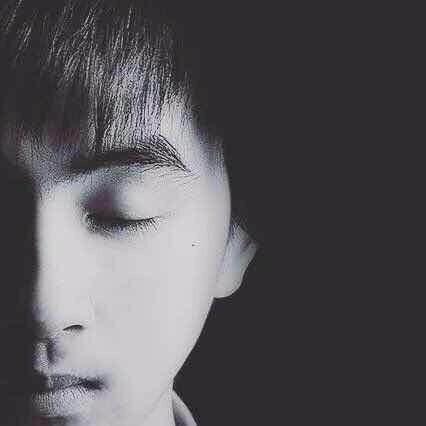 The characteristic is the network signal will be more reliable and the rate will be faster. 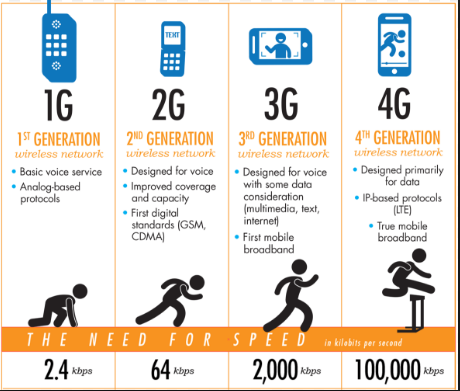 These communication ways most are used in a cellular network or mobile network.It's a bit complicated for makers.So when our projects need to use these ways,I recommend using a 2G/3G/4G module. 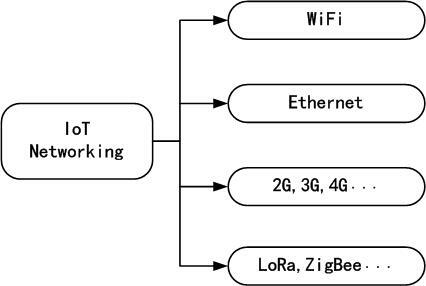 LoRa and ZigBee are two different kind of technology,but the functions are approximate in IoT area.They are used to create personal area networks with small, low-power digital radios, such as for home automation, medical device data collection, and other low-power low-bandwidth needs, designed for small scale projects which need wireless connection.Like wireless Water meter,Smoke Detectors. When we start a IoT project,we can base the actual application of the scene to select the appropriate network ways.